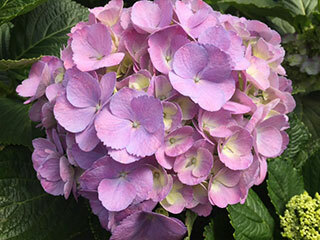 Hydrangea has become an extremely popular and unique product in all markets around the world. 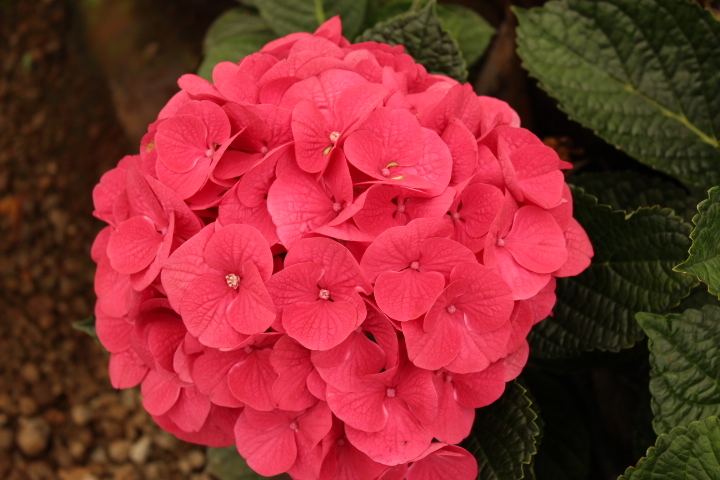 The European production season runs from April to November. 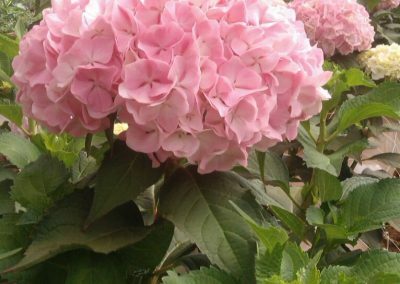 Production starts with fresh flowers and during the season (especially in autumn ) turns into the so-called classic type flowers of Hydrangea . 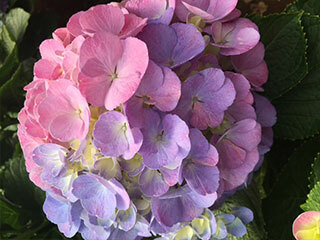 The unique climate combined with the convenient location of Flora Delight allows us to produce fresh Hydrangea from September to July. 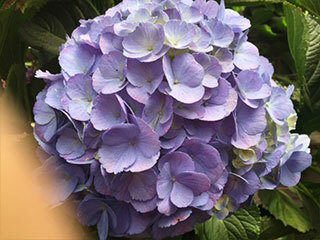 We are almost achieving a year-round production. 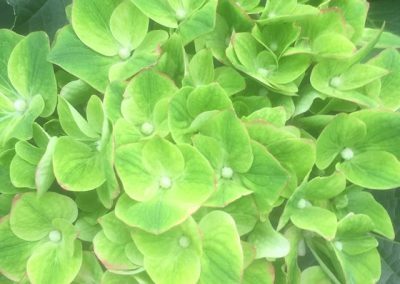 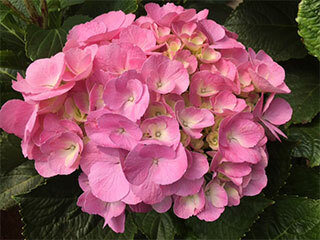 After years of testing with lines from all over the world, Flora Delight succeeded to create a colorful line and to be a positive addition to the Hydrangea world . 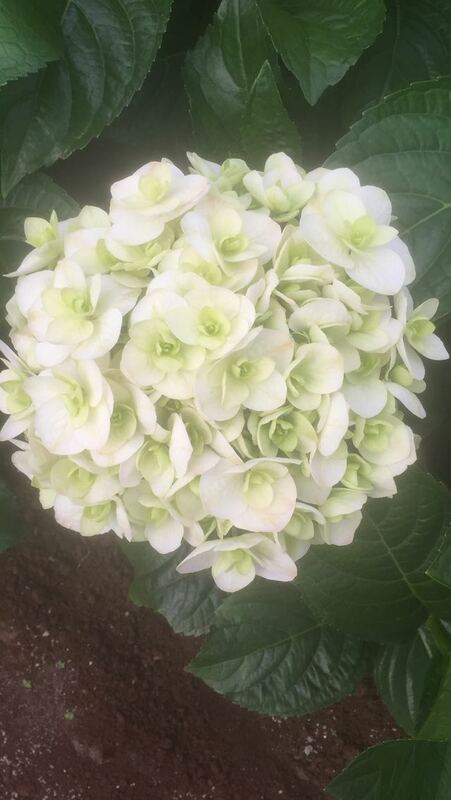 Want to order right now? 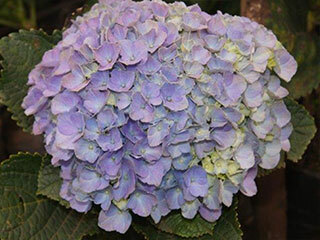 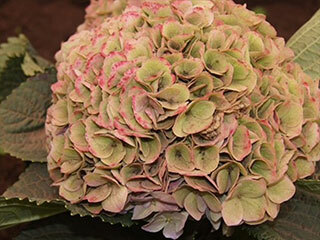 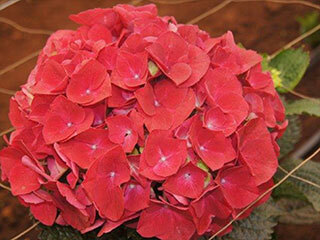 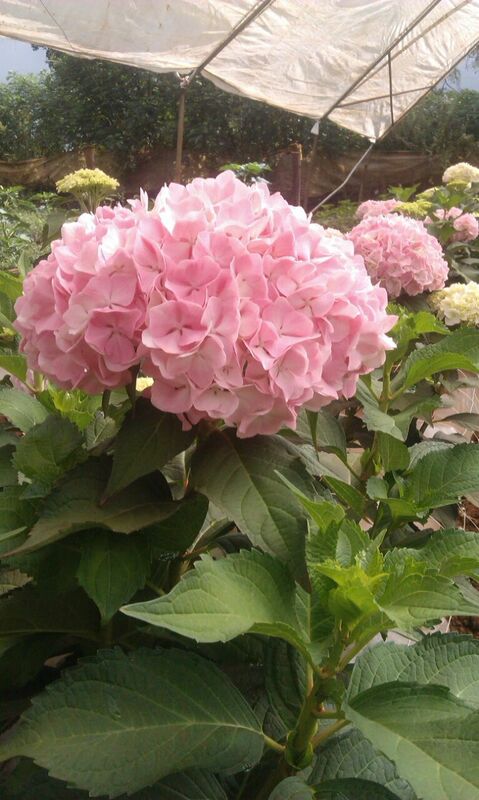 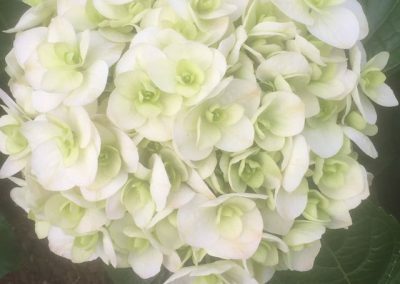 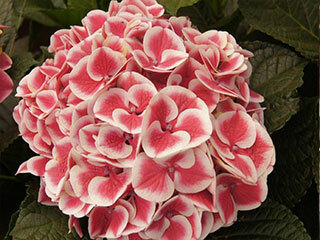 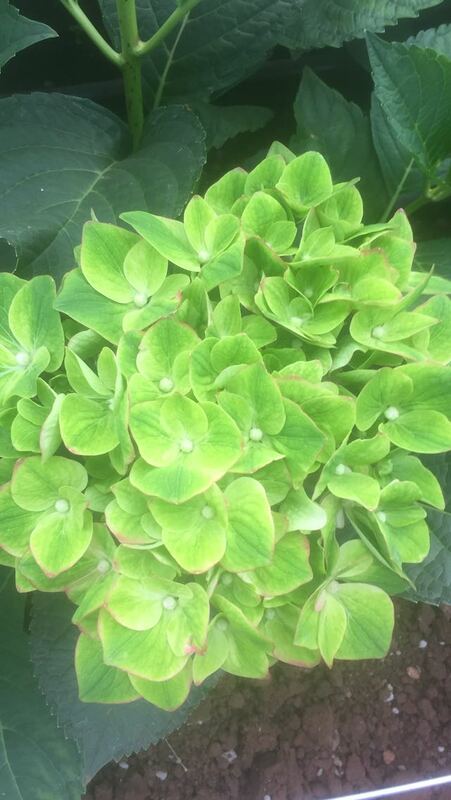 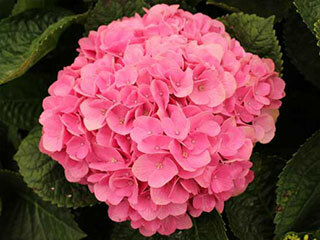 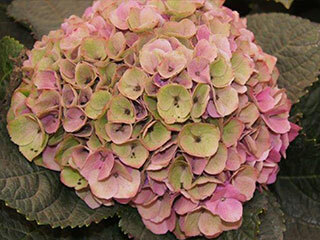 In addition to our current variety, Flora Delight keeps developing new varieties of Hydrangea. 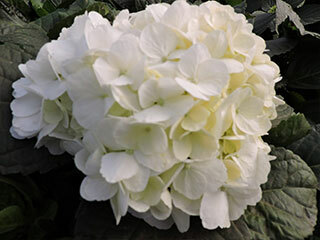 New varieties are undergoing extensive growing tests every season, followed by transport and vase-life tests. 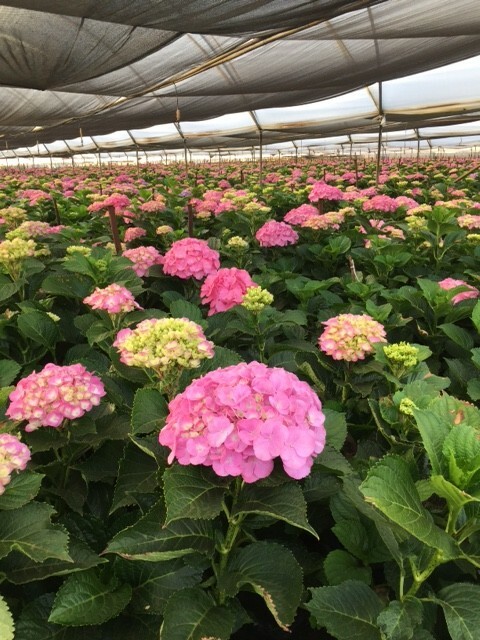 After a successful evaluation of all tests, a go-ahead is given for a commercial trail and finally a new variety can be introduced to the market. 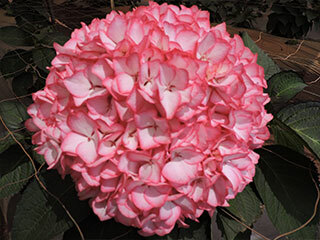 All these developments are taking place in our own research and development department, which has led to success.